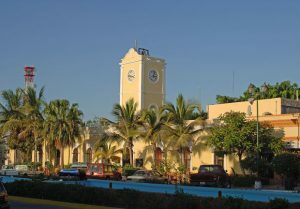 San José del Cabo. 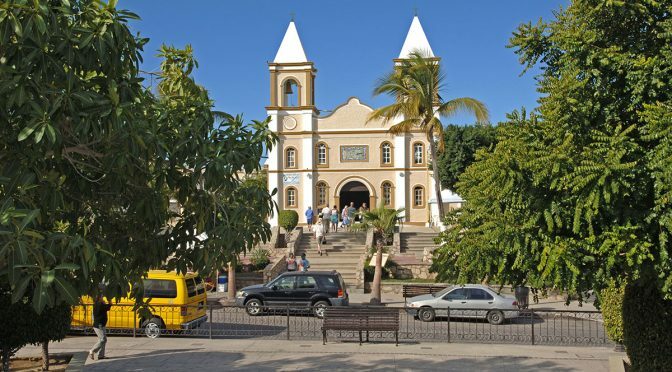 With a rich and colorful history dating back to the 1700’s, the laid-back community of San Jose del Cabo offers an abundance of Mexican charm and hospitality with its Spanish colonial character, much different than its livelier sister city of Cabo San Lucas located 38.3 km or about 24 miles south-west. 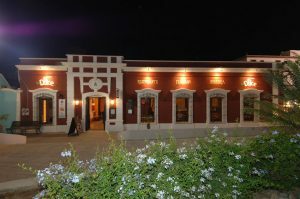 The town is proud of its historic district, an area of back streets devoted to the bustling Art Walk event that takes place seasonally, November – June, on Thursday nights, with wine tastings, artists in attendance and gallery openings. 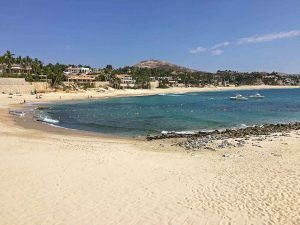 The many art galleries showcase both traditional and modern works from renowned masters as well as young artists with sculptures, paintings, crafts, and jewelry. 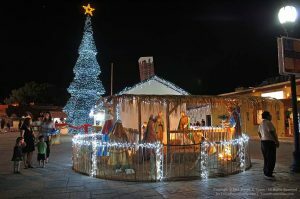 Fronting the mission Church is the renovated town plaza complete with gazebo that has retained the atmosphere of days gone by, where people meet and greet, hear strolling musicians and attend many fiestas. 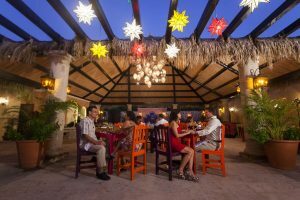 An exciting blend of culinary delights can be experienced in the many restaurants that line the streets, from seafood to Mexican to continental. Shops front the main tree-lined artery leading to the town plaza beckoning the passersby to stop, take a look, per chance to take home a new-found treasure. 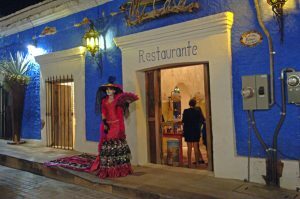 La Dolce Ristorante in downtown San Jose del Cabo. 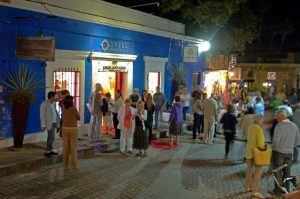 People enjoying the Art Walk in San Jose del Cabo. 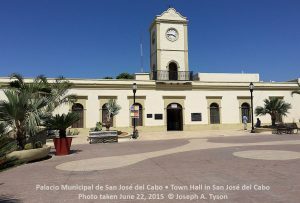 There are many other activities to do and things to see in and around San Jose del Cabo that have earned tributes from locals and visitors alike such as the Farmers Market that takes place each Saturday from November through May in a large tree-shaded grassy area near downtown. 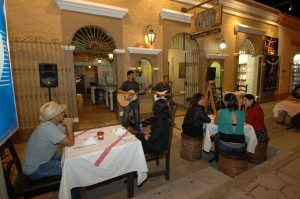 This is a family affair with artisans, musicians, and food vendors. A serene 2,000-acre estuary and bird sanctuary with over 250 species of birds, plus reptiles and marine life can be found here. Some of the birds are migratory and others are year-round residents. The fresh water, marshy lagoon is ringed by tall reed-like foliage and is fed by an underground river that has served the residents of the area for over 250 years. If you’re lucky you might see a great blue heron stretching and drying its expansive wings. 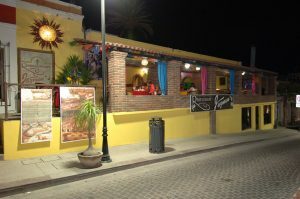 Don Sanchez Restaurant in downtown San Jose del Cabo, Los Cabos. 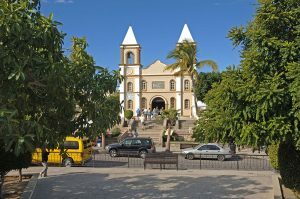 Wirikuta Botanical Garden is the sacred site of the Huichol Indians where a 12-acre park has been designed with thousands of cacti and succulents from deserts world-wide. It includes a great variety of species facing extinction. 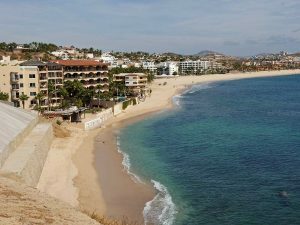 Consider renting bikes to ride around the 3.2 mile path to take in the nearby Sculpture Garden at Puertos Los Cabos. 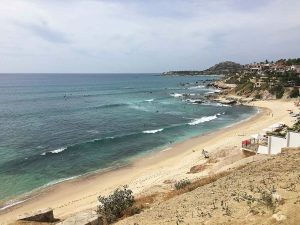 Every trip to Los Cabos deserves a visit to San José del Cabo.